It’s that time of year. 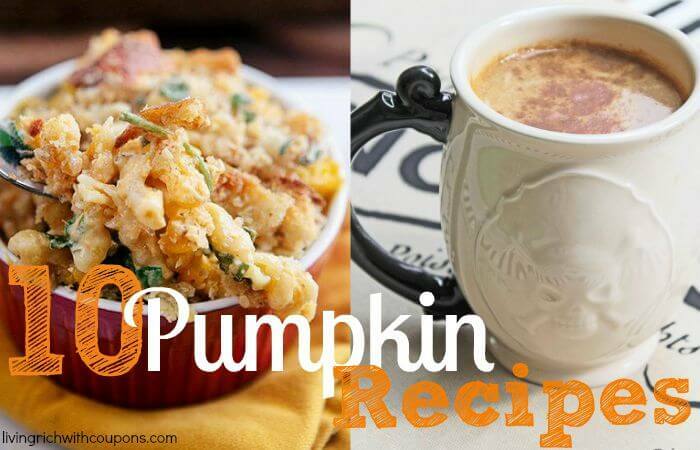 If you love pumpkin, you’ll love these awesome and unique Pumpkin Recipes we gathered up for you. We’ve found the Top 10 Unique Pumpkin Recipes.